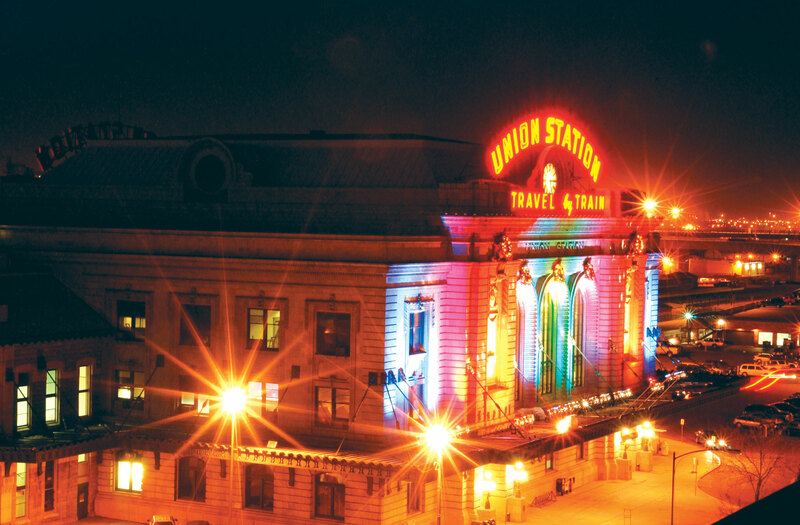 Denver Union Station | Triunity Engineering & Management, Inc.
It’s a project that’s been in the works for years and finally the first phase of the renovation to Union Station as a transportation hub for the Denver metro area. The Grand Old Lady, now 134 years ‘young’ has spurred more than $1 billion in commercial and residential development. Developers have completed 14 construction projects in the area, with 11 more underway. They have added 2,100 housing units and two million square feet of office space. It’s also set to be a cultural hub as well with 14 new restaurants, shops and the new luxurious Crawford Hotel all inside the historic building. The Union Station was built at 17th and Wynkoop in 1881. 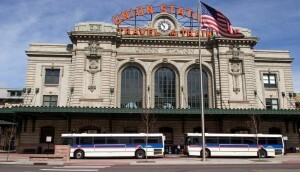 It was transformed from a seemingly vacant, at times, building into a centralized and bustling centerpiece for all kinds of transportation. 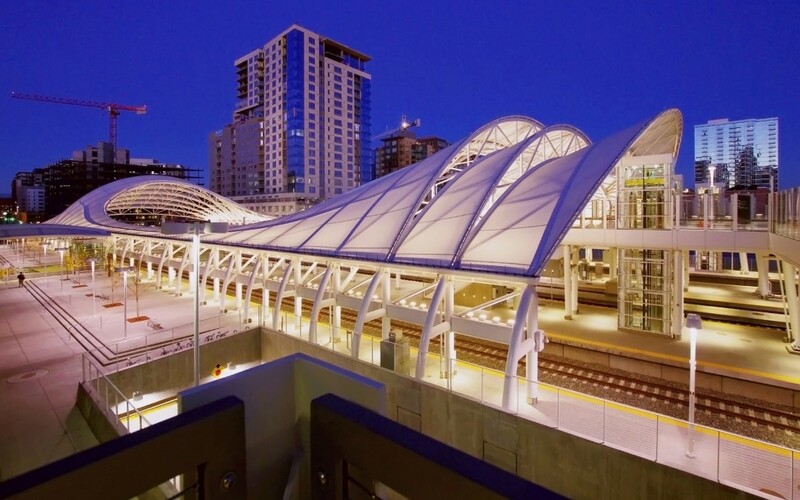 Today, it serves as a multimodal transportation hub, integrating light rail, commuter rail, Amtrak train as well as regional, express and local bus services, taxis, shuttles, vans, bicycles and pedestrians. Triunity provided project controls management and master scheduling development for the project. This includes Earned Value Management (EVM) analysis and reporting, schedule control, budget control, cost control, contract change control, configuration/document control, and project risk (contingency) controls.